The Puppy Headstart Training Program was created after receiving many requests for both our training services, and for slightly older, pre-trained puppies. This program is not available in 2019 through Eromit, although we would be happy to recommend another amazing local professional dog trainer who can give your Eromit puppy the headstart training you desire. What does the Headstart Training Program include? How long does Headstart training last? 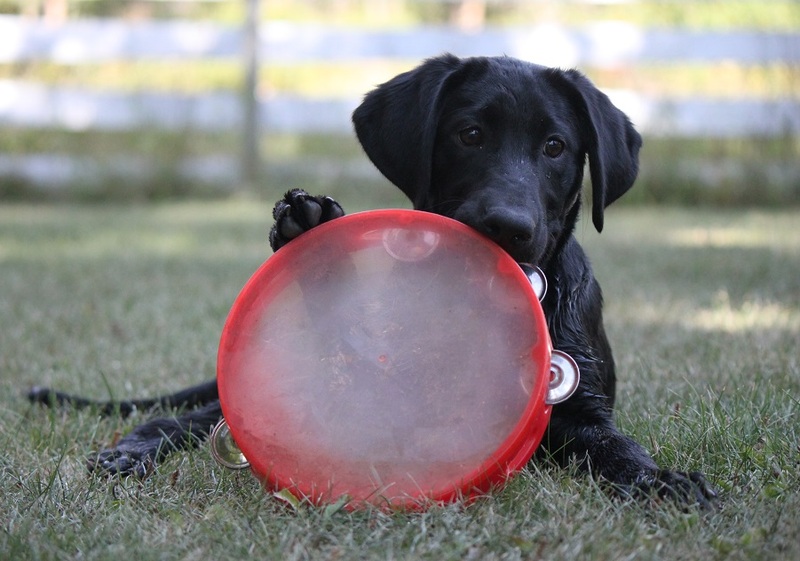 Our headstart program requires that your puppy stays for a minimum of 8 weeks. Additional time may be arranged at the time that you book your training, but we do not accept headstart training students for less than 8 weeks. Can I visit my puppy? YES! Once your puppy has been matched to you (usually at 6-7 weeks of age), you will be welcome to visit as often as once per week, if practical- (by appointment) to visit your puppy and get a hands-on update on his or her progress. On pick-up day, please plan to spend several hours with us learning about your puppy’s routine and the cues he or she has learned. During the training period you will get several updates by video/email to let you know how your puppy is progressing if you can’t visit in person. Check out some video of some of our previous headstart graduates- all of these puppies are 4 months old or less at the time the video was shot and represent several different litters from our breeding program.